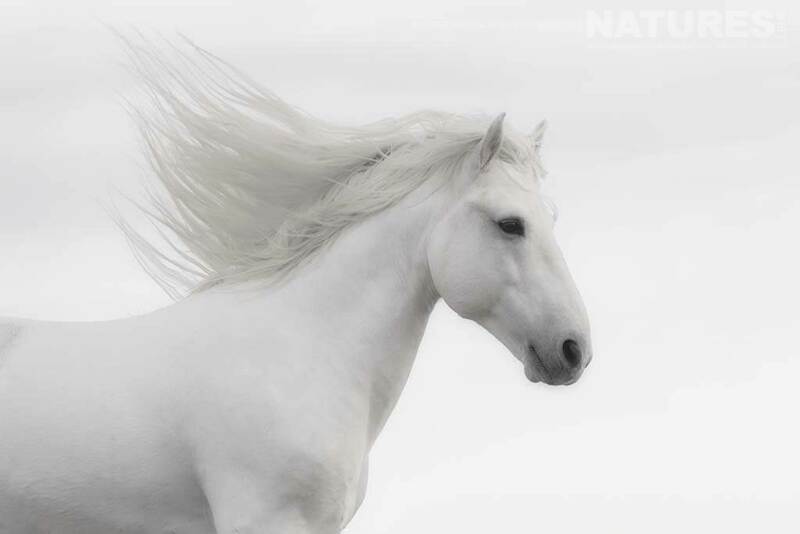 Horses have long been depicted as a metaphor for the wild, the majestic, and the unbreakable. Their spirit and their loyalty have been used to inspire the imagination. 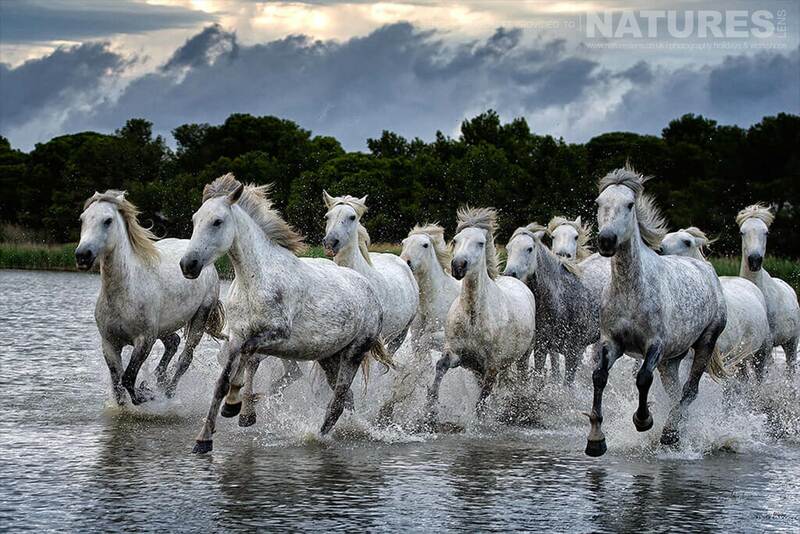 The white stallions of the Camargue are both a well-known fixture and an inspiration for the people of the area. The Camargue is a wetland area at the mouth of the River Rhône where the landscape is composed of vast areas of salt marshes. 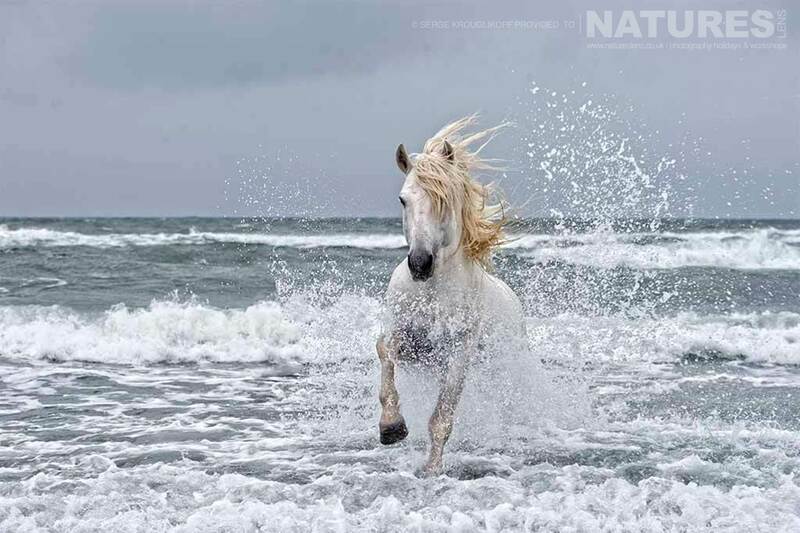 The legendary white horses have lived here for centuries, cared for by their “Gardians”. 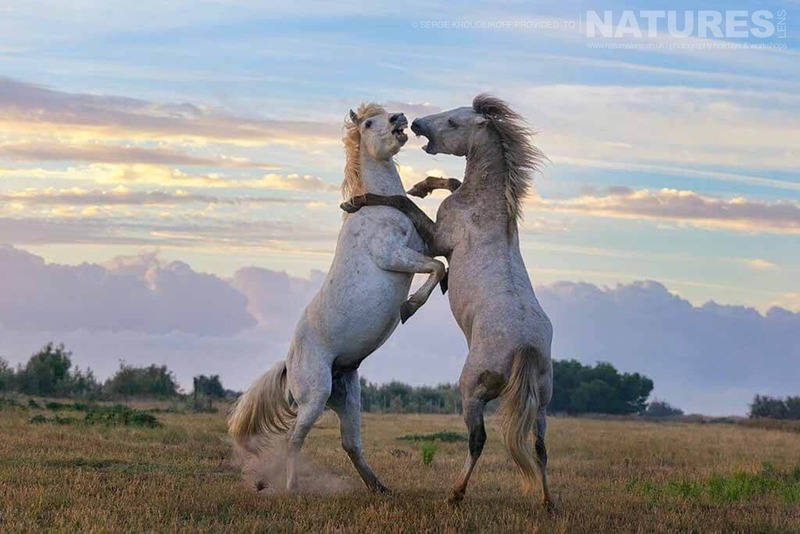 They are used to manage the bull herds and also provide visitors with the opportunity to explore the Camargue region on horseback. 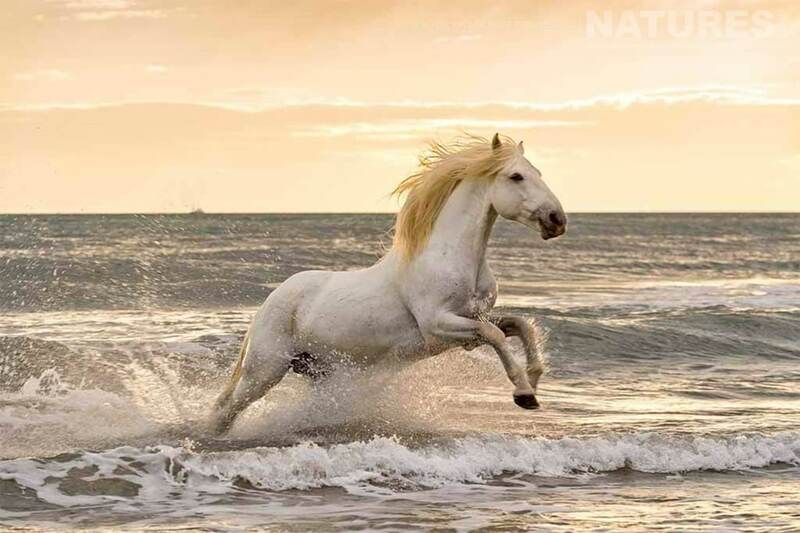 Our tour offers you the opportunity to get up close and personal with these magnificent white stallions and capture images of them fighting and running in the surf as well as intimate close-ups. Unlike similar tours, our price also includes a special creative portrait session using daylight and continuous lighting. If you would like to capture images comparable to the ones below, why not join us? 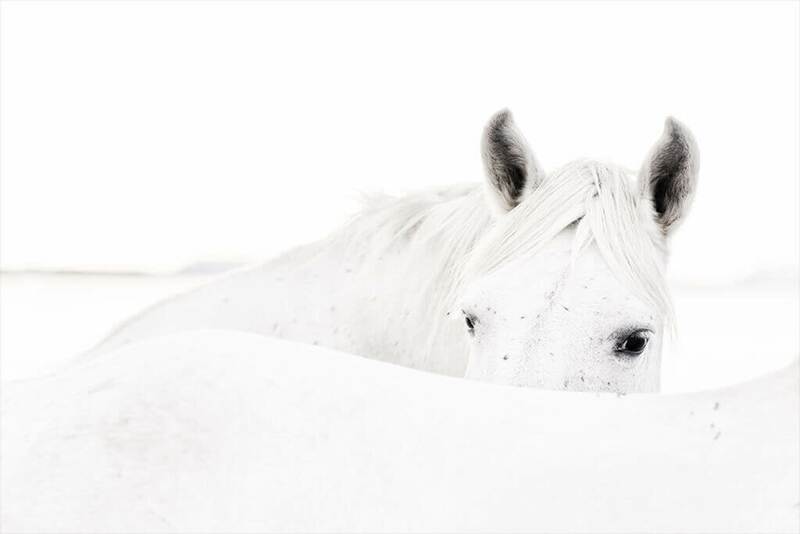 You can photograph the White Stallions as part of the White Horses of the Camargue Photography Holiday. This trip is a photography holiday of 4 nights duration, which costs £2099 & takes place in Montpellier in France, between the dates of 14th – 18th September 2018. 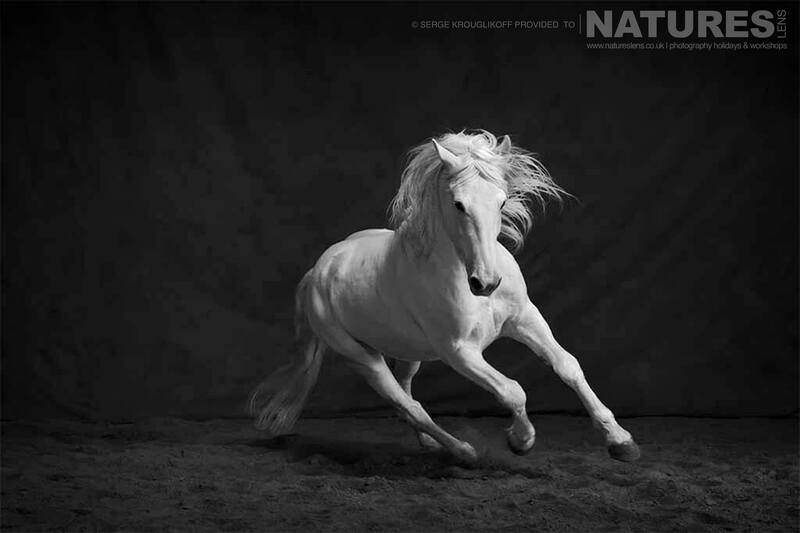 It is ideal for photographing the wild horses, the wild stallions & more. Whatever your query regarding our photography holiday, The White Stallions of the Camargue, please fill out your details below & we will get back to you.